... is an innovative company drawing on over 30 years of experience from both the NHS and the medical devices industry. 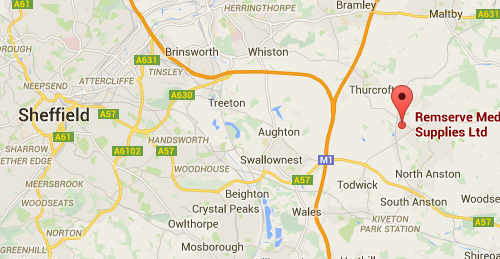 Based in Nottinghamshire we are well positioned to serve the UK NHS community. RemServe Medical are Sleep Service Specialists who specialise in respiratory devices and consumable products. RemServe Medical uses a select network of companies to offer information, advice and a product compatibility search to match the needs and requirements of the clinician and departments. With a professional, honest and ethical approach, RemServe Medical maintains a high level of customer service, support and training, ensuring best practice and best product match to guarantee continued clinical excellence and partnership with the NHS.